Welcome to the webcomic! 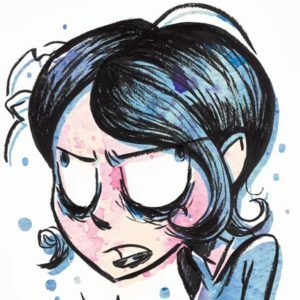 published on June 18, 2016 Read more posts by the author of Welcome to the webcomic!, Nicole HardyNo Comments on Welcome to the webcomic! You should be able to navigate the pages with your arrow keys, happy reading!